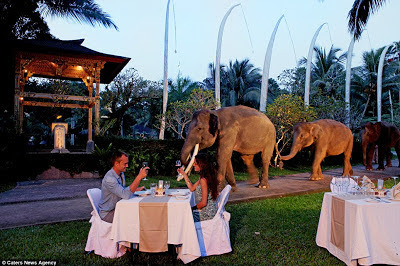 I will travel to this hotel just for the accommodations and the pachyderm help on staff. 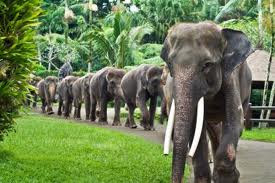 This a hotel that incorporates elephants as part of your stay in every aspect of your visit. 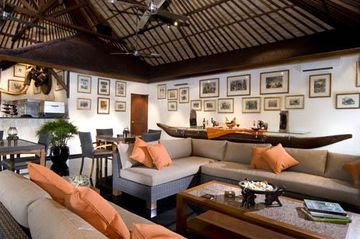 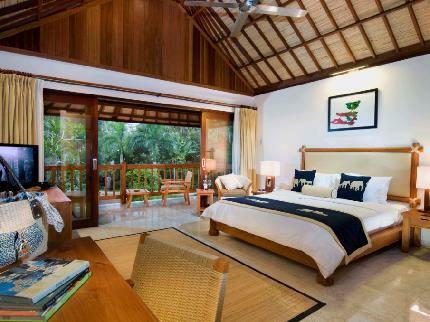 It is also a luxury spa experience located in the historic historic village of Taro, Bali, Indonesia.